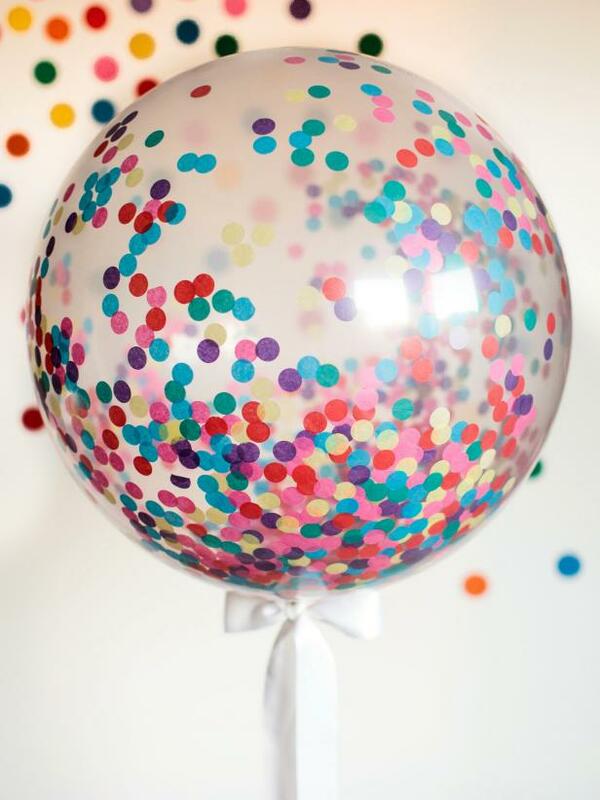 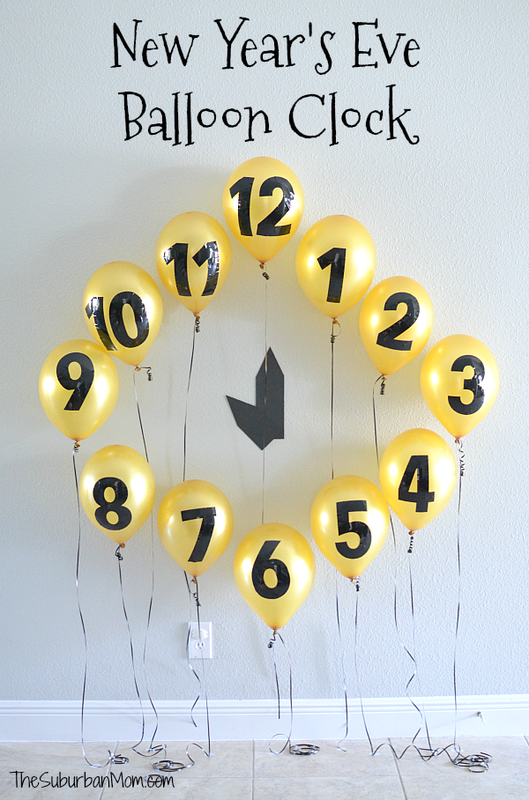 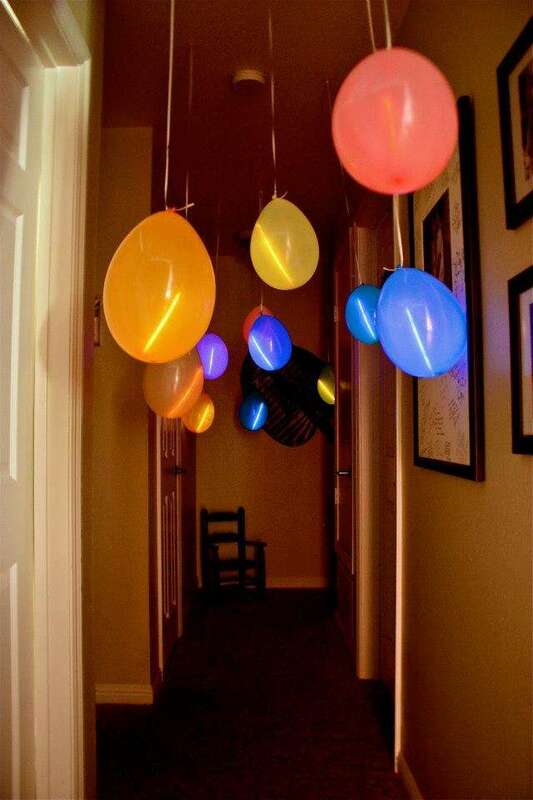 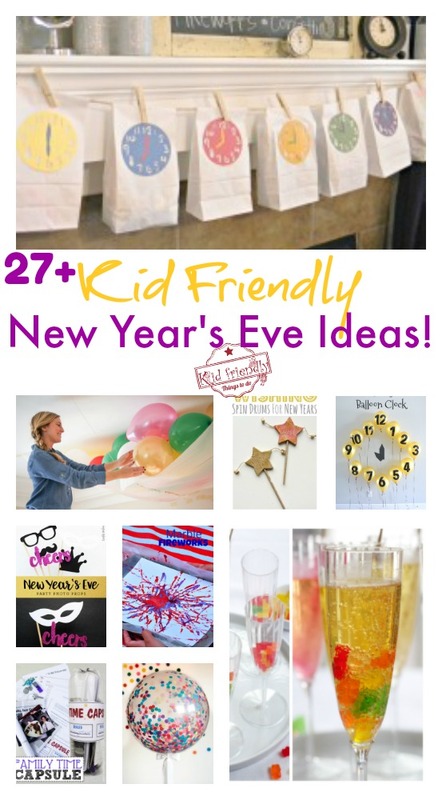 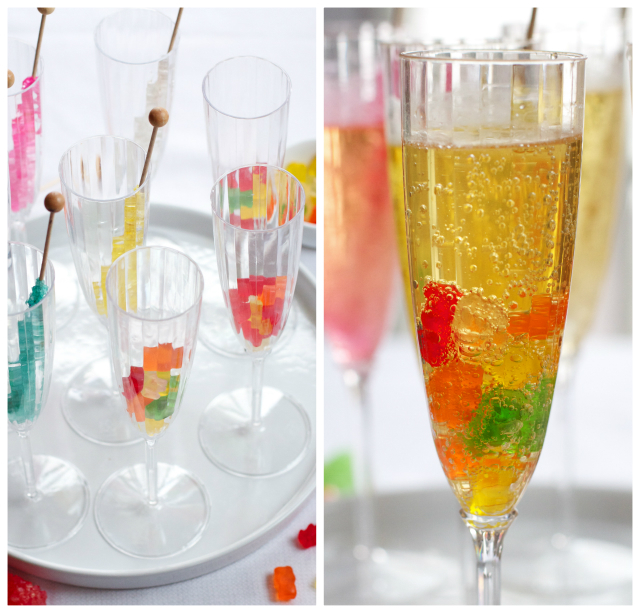 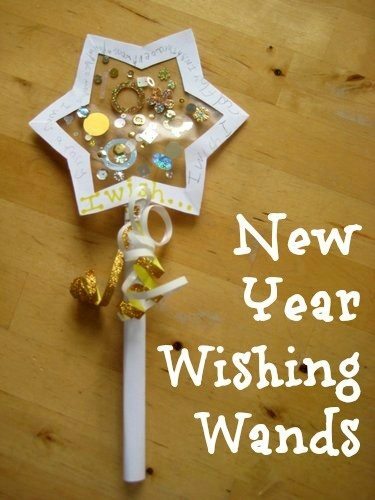 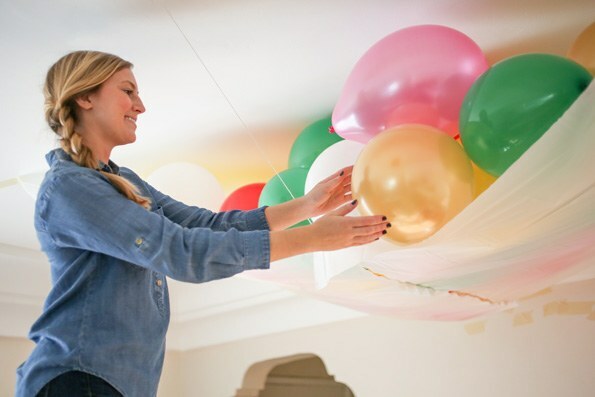 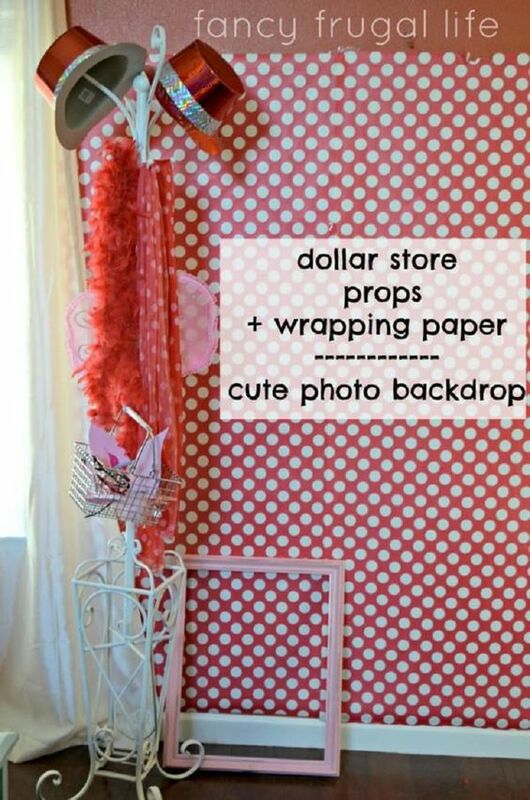 Home » Game Ideas » Over 27 Ways To Ring in the New Year With Kids! 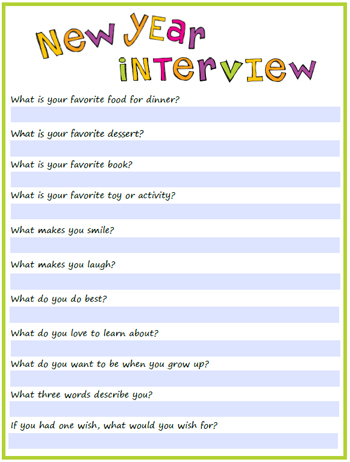 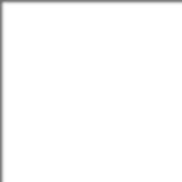 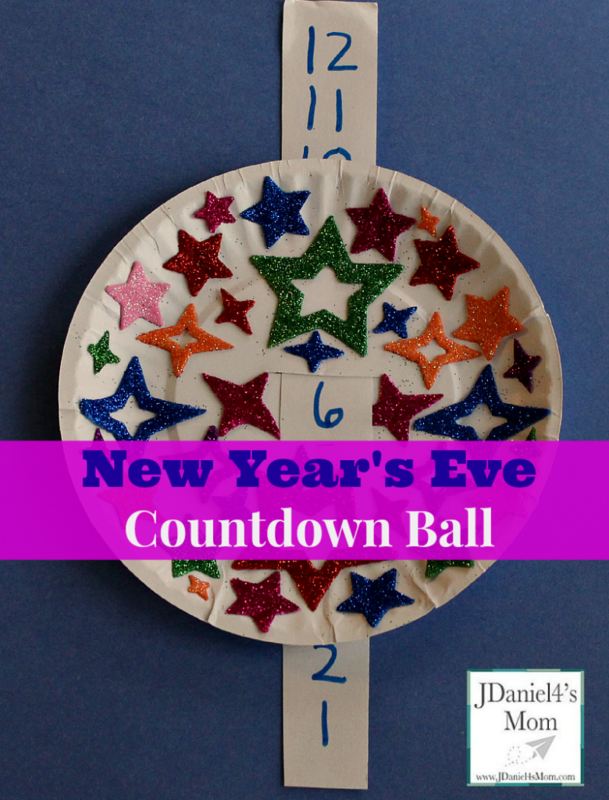 – Activities, Crafts, Fun Food, Games and Ball Drop Ideas! 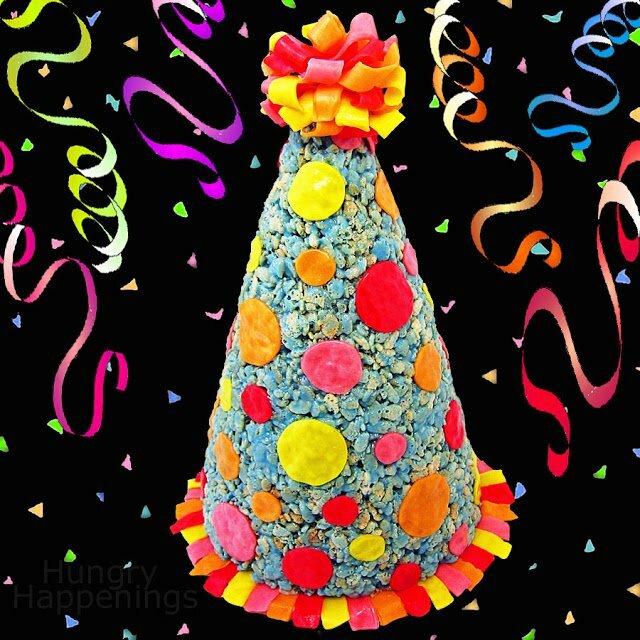 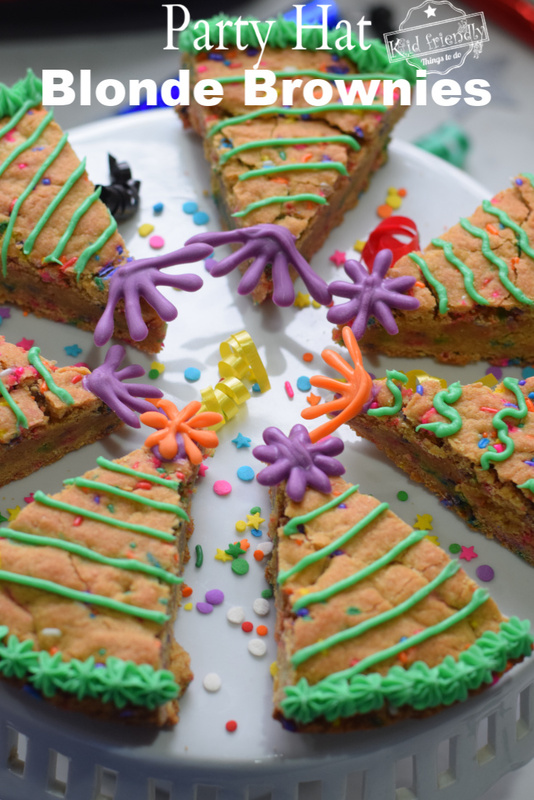 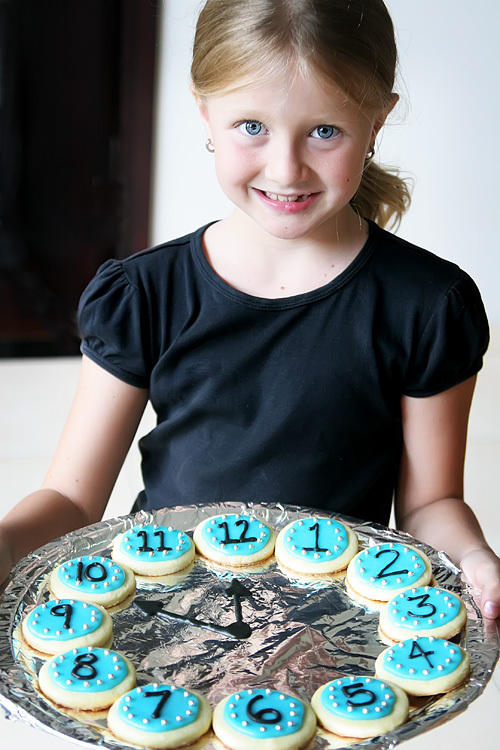 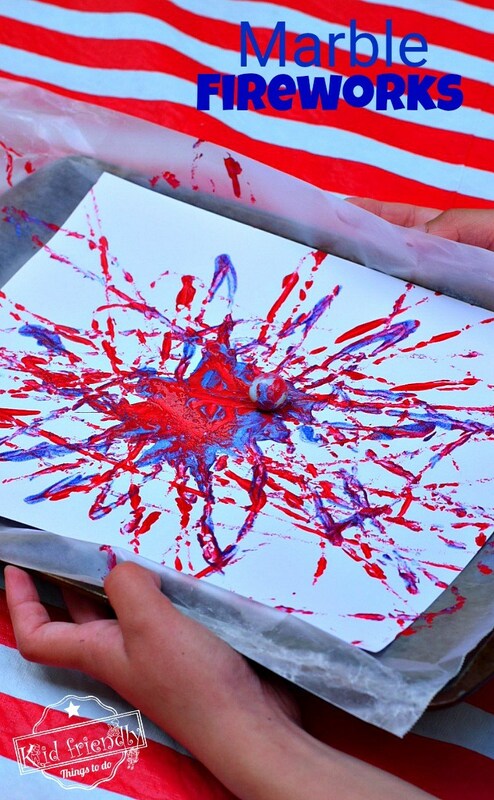 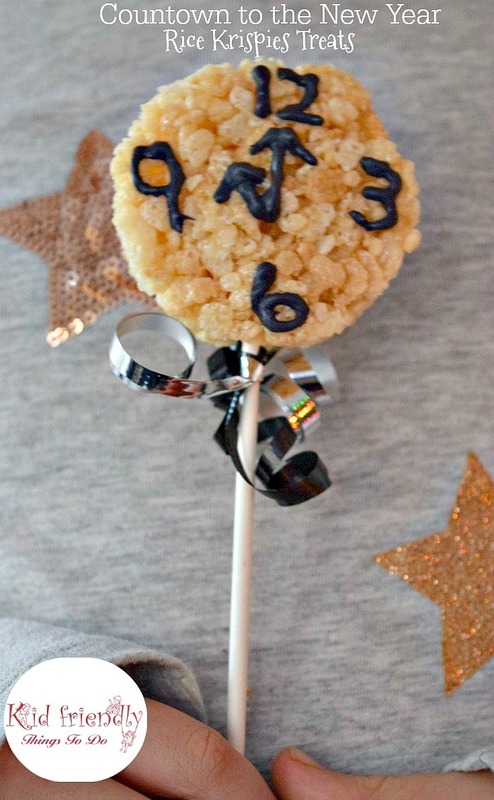 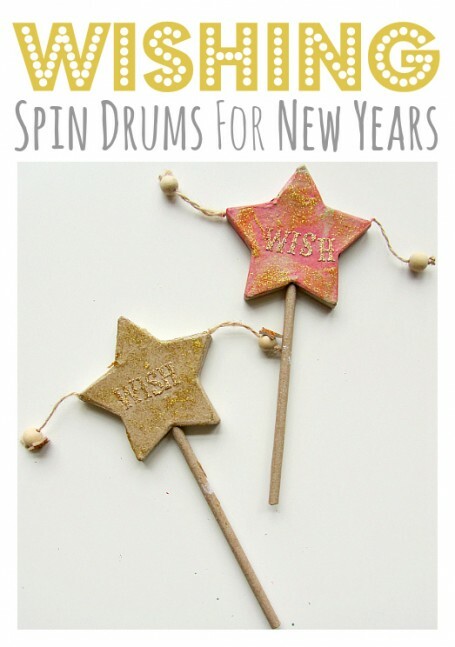 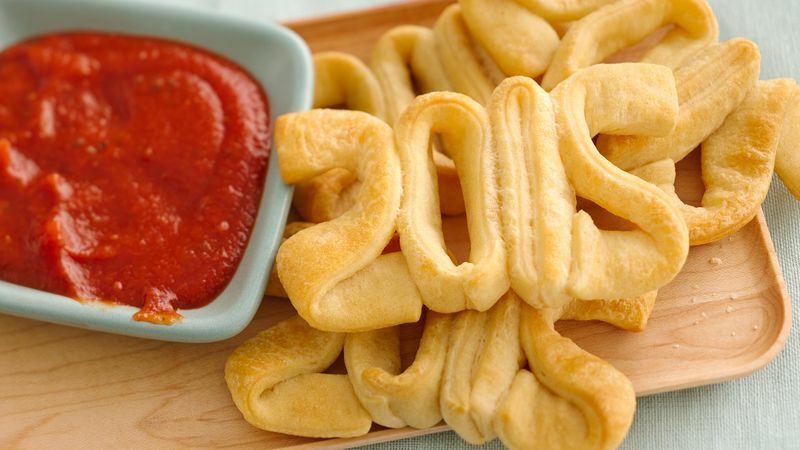 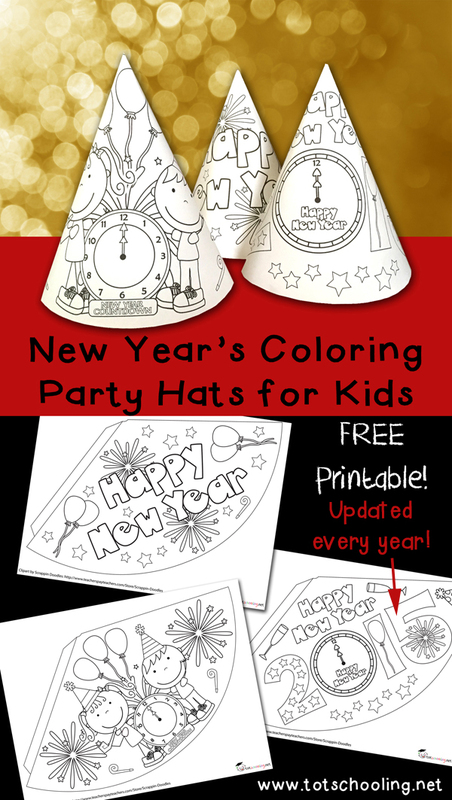 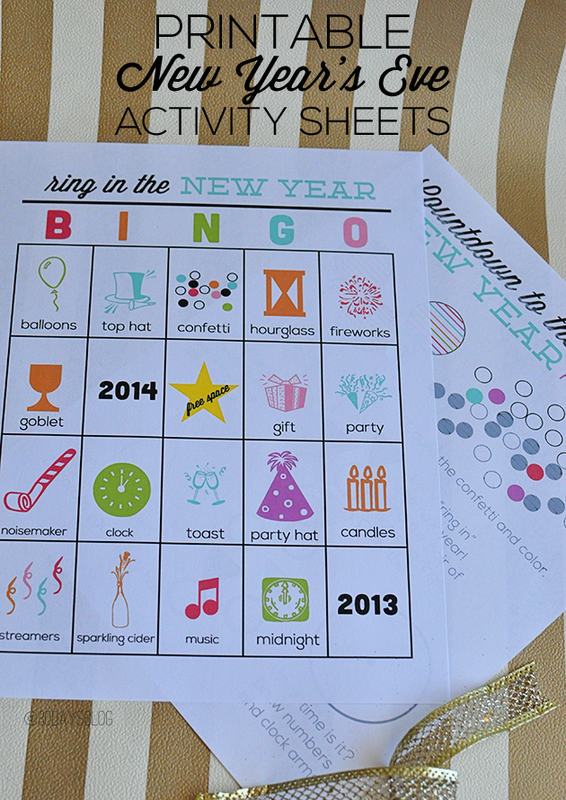 Over 27 Ways To Ring in the New Year With Kids! 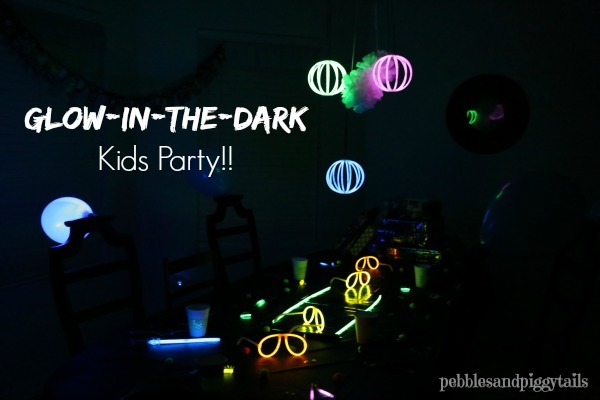 – Activities, Crafts, Fun Food, Games and Ball Drop Ideas! 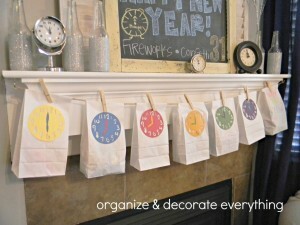 That’s if for now. 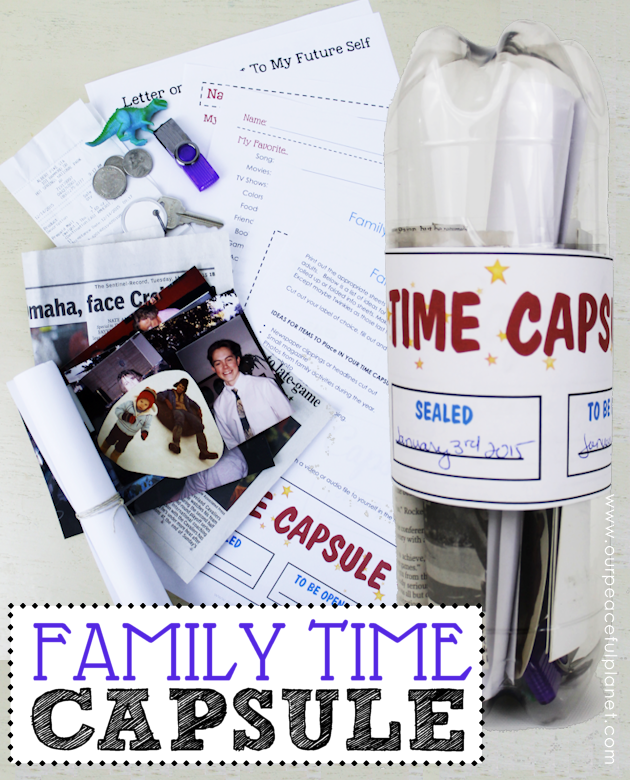 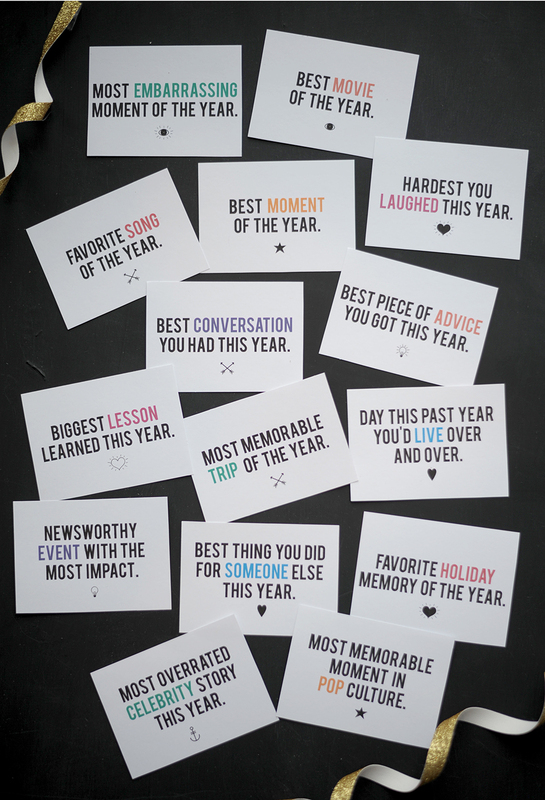 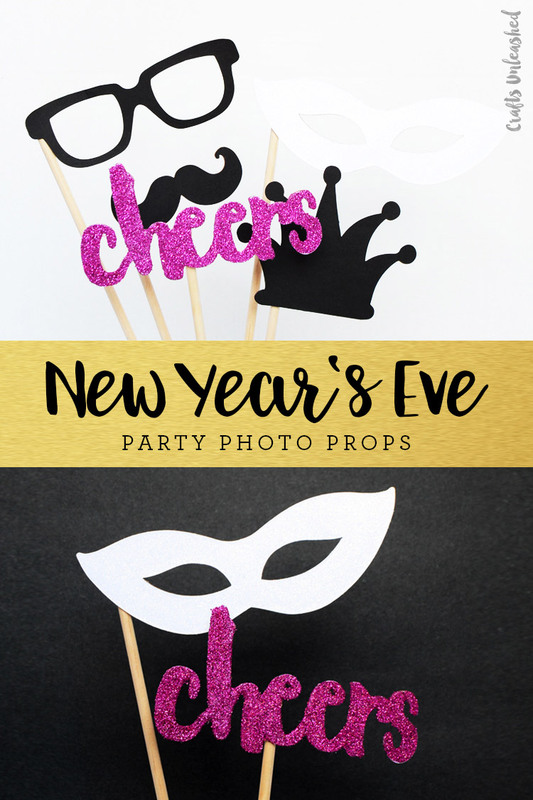 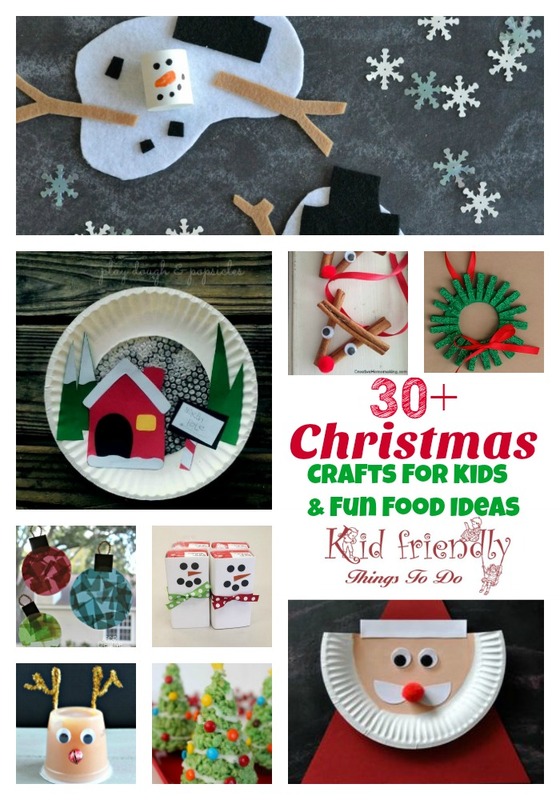 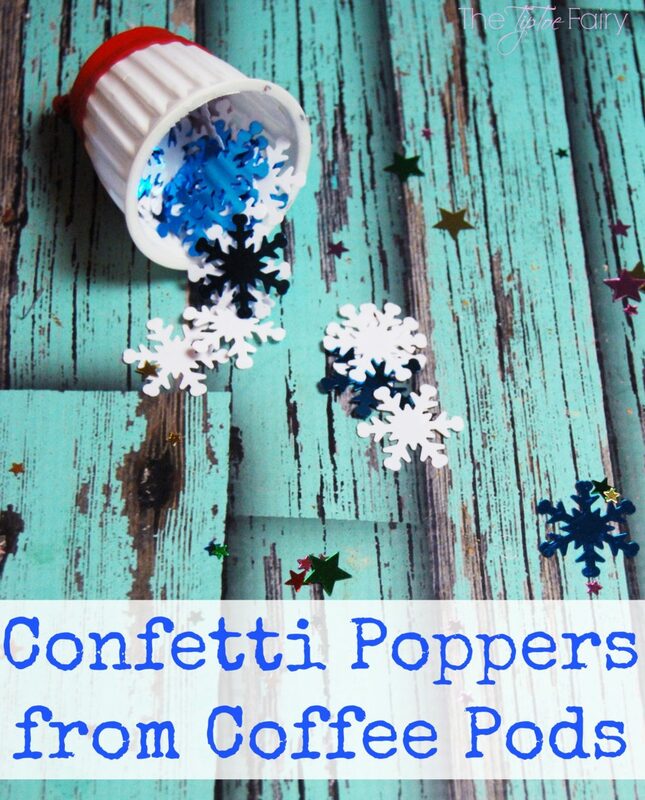 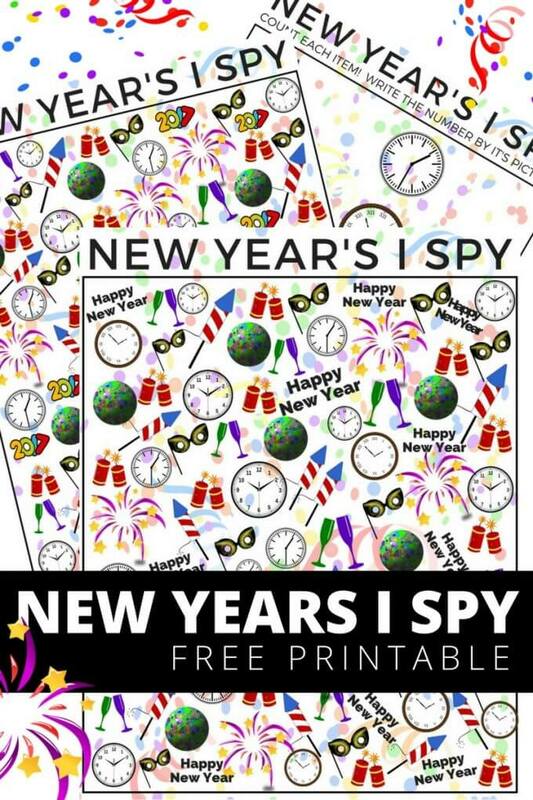 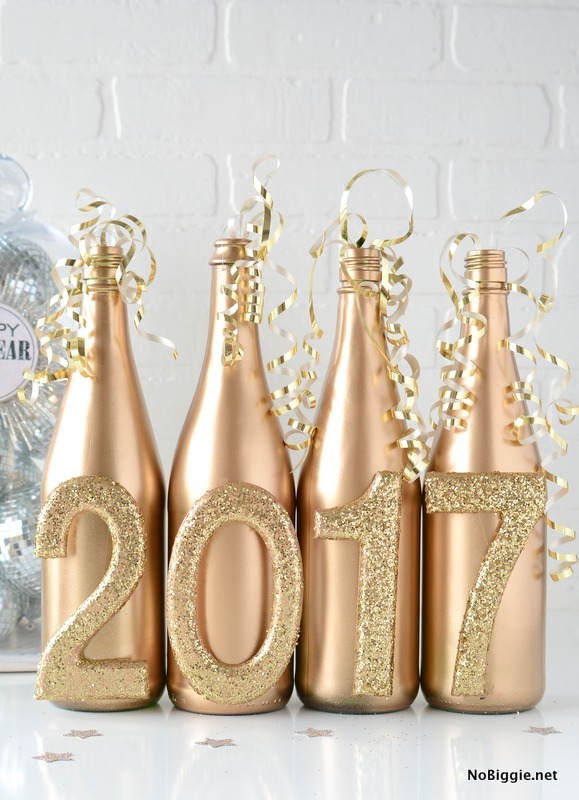 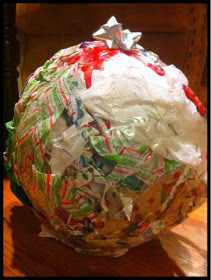 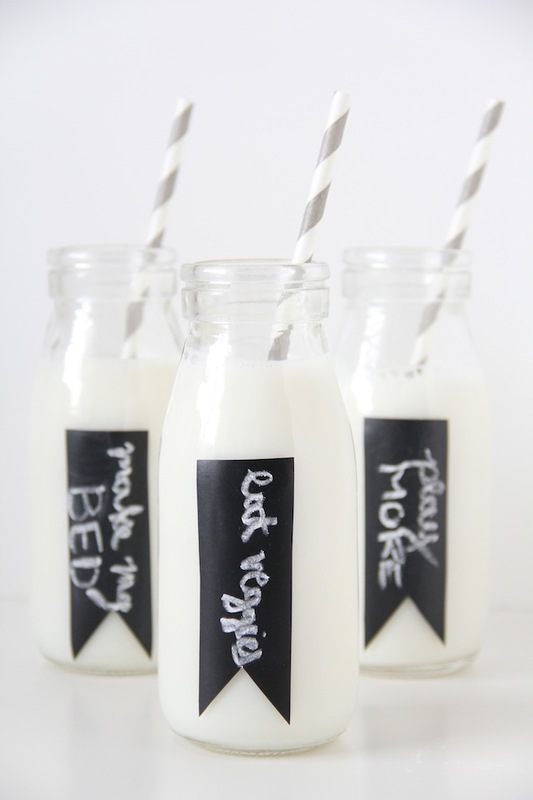 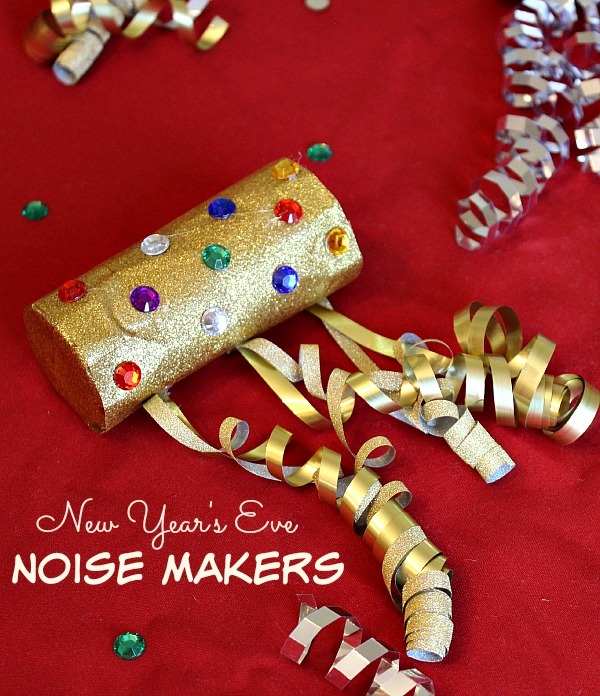 I hope you’ve found some fun ideas that you can incorporate into your Family Fun New Year’s Eve this year!